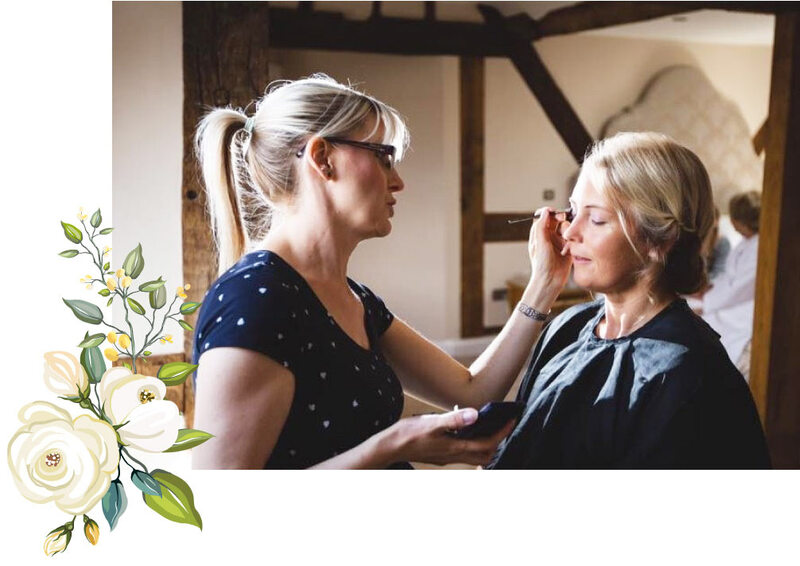 I cover the Birmingham and West Midlands area and I specialise in makeup for those special occasions, including bridal makeup in both ‘traditional’ and airbrush makeup. I also organise and run both makeup parties and one to one makeup lessons. 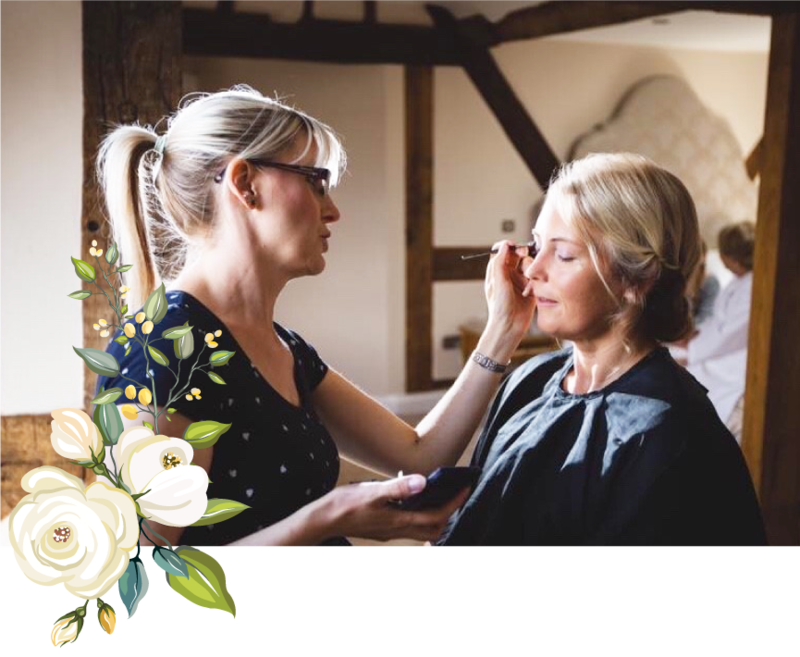 My qualifications include an NVQ Level 2 in Cosmetic Makeup and Beauty Consultancy; a Diploma in Airbrush Makeup; a Makeup Artist Masterclass Diploma from the London Academy of Media, Film and TV; a Diploma in Asian Bridal Makeup and I am a MAC Pro member. I only use high quality products which include MAC, YSL, Benefit, Laura Mercier, Estée Lauder, Inglot and Clinique. These applied correctly will ensure your makeup lasts all day. 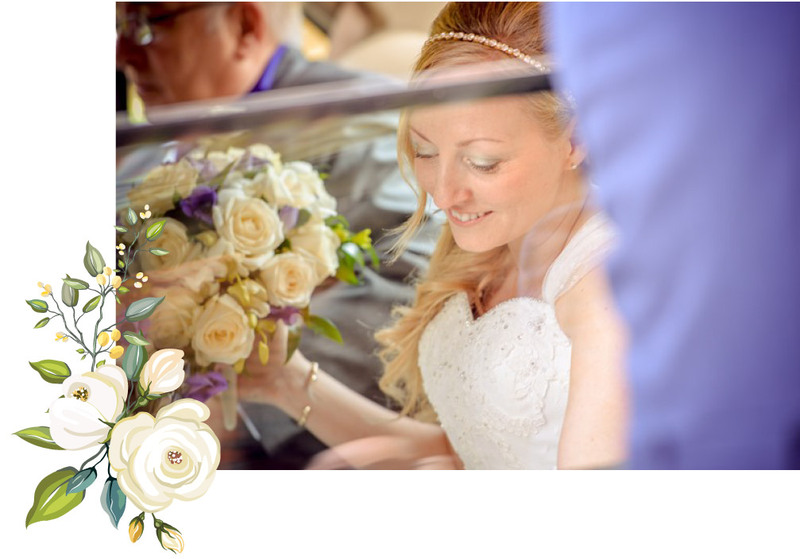 Relax and I will help you, your friends or your bridal party at the start of a very special day. Do not hesitate to contact me via email or phone if you would like any further information or have any questions on what I can offer. 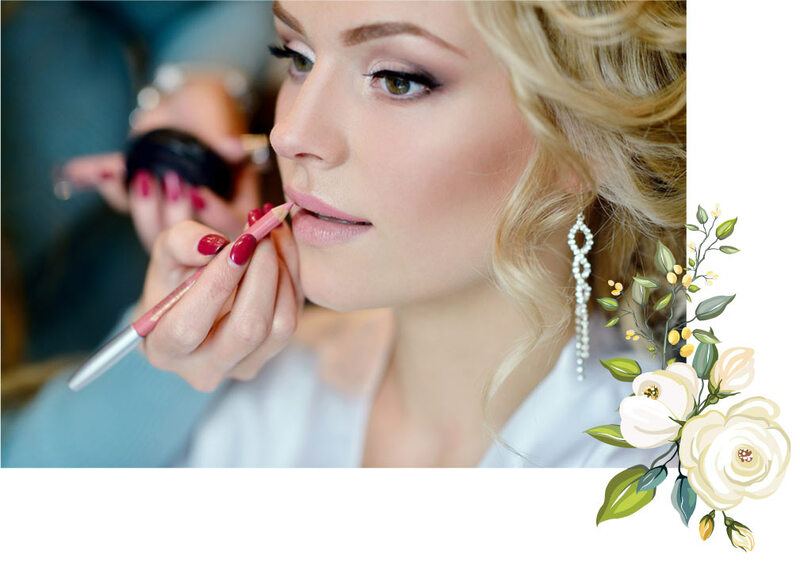 If you or a close friend are interested in makeup for yourself or as a gift or are planning your wedding, do consider Makeup By Aimée to help that special occasion run smoothly. 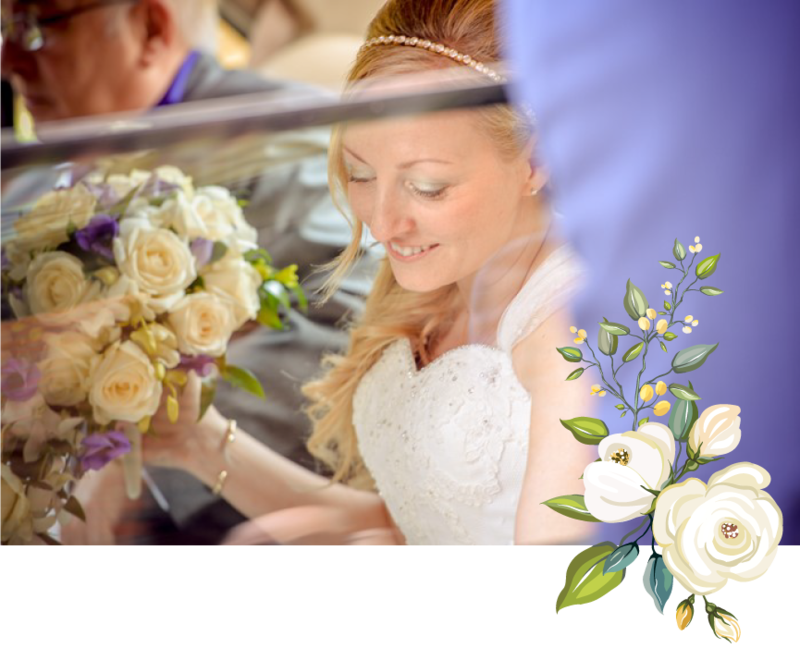 Wedding makeup done for your special day by a professional with 13 years experience. 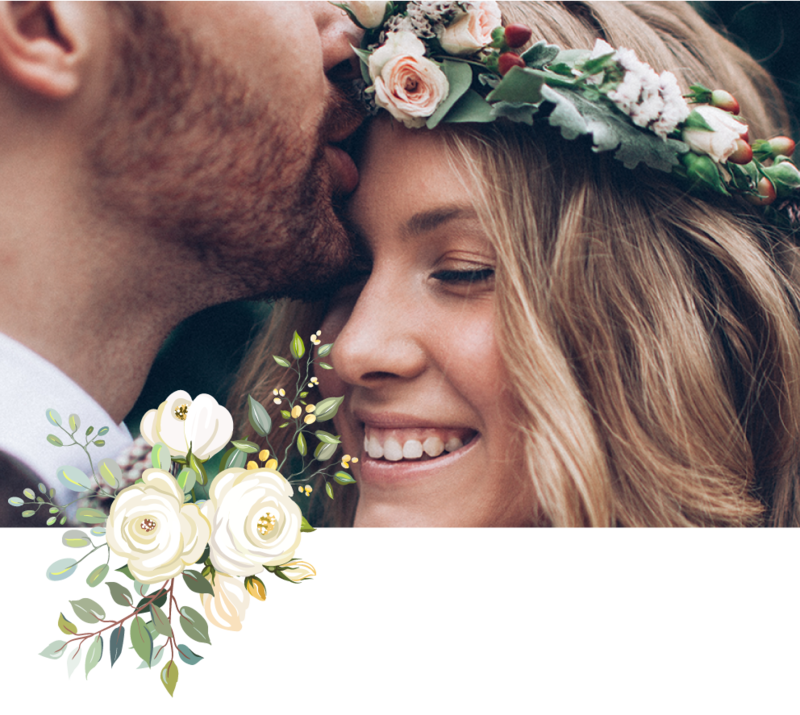 Using only the best products and specifically tailored for you to ensure you look your best on your big day. 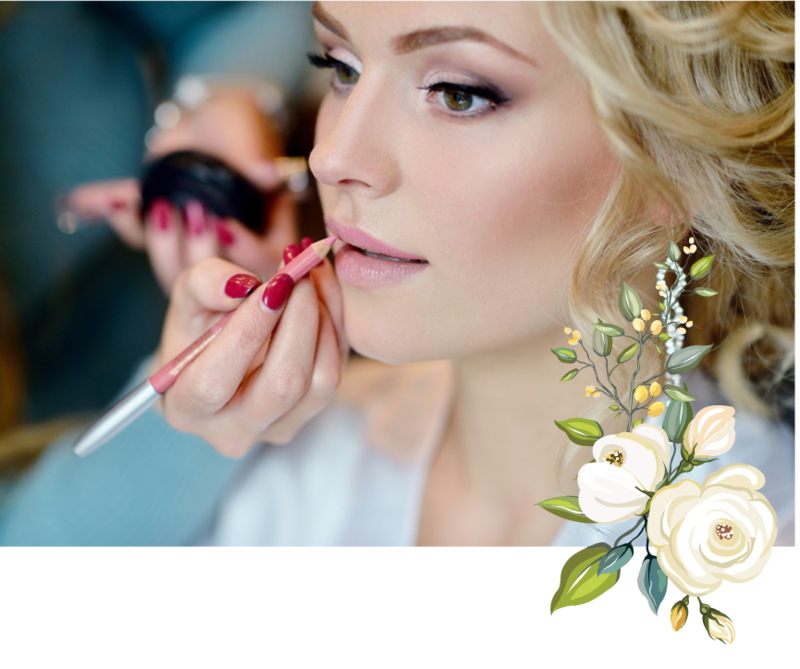 Add to the excitement of your prom by complimenting your dress with personalised makeup applied by a makeup artist. Have your makeup airbrushed like the celebs. This is achieved by spraying a fine mist of foundation creating an impeccably smooth finish. Learn to get the most out of your makeup. This hour and a half personalised lesson will teach you makeup techniques that you can use for life, along with the best colours to use to suit your skin tone. Have your makeup airbrushed like the celebs. This achieved by spraying a fine mist of foundation creating an impeccably smooth finish.